I won't settle for less! 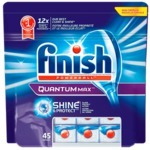 This is the one dishwasher detergent that I can count on. I rarely ever have food residue left on anything I wash no matter how stained, grungy, or dried on my dishes may be. 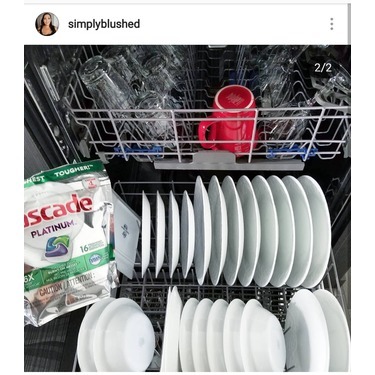 The main trick is to load your dishwasher correctly! You can even overload as long as there is a tiny space between all contents. I absolutely love this stuff! This is, by far, the BEST dishwasher detergent I have ever used. I’ve tried everything... powders, tablets, liquids, a combination of everything and this is by far the best. 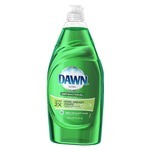 I always find that most dishwasher detergents leave a powdery residue in my dishes and this one gets them sparkley clean with no residue! I will never use another dishwasher detergent again! I love this product. My dishes come out clean and sparkling. I got it on sale so the price was amazing but I would still pay full price as it is worth every penny! It is one of my everyday essentials and I don't think I'm gonna switch to another one. It is very effective. My plates and glasses are clean and shiny. It has even removed old stains from my skillets and pans. Great value! Only dishwasher detergent taht works! 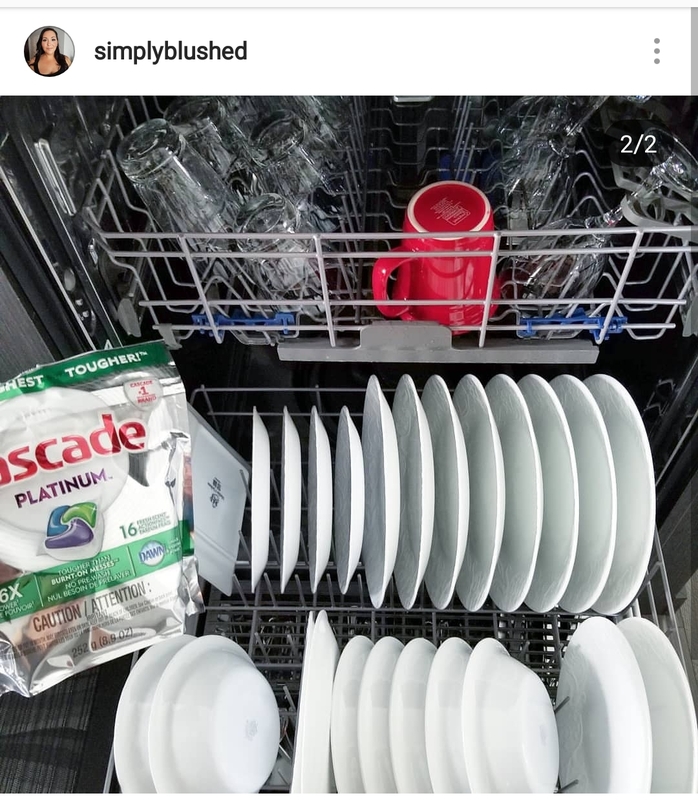 These dishwasher detergent packs never fail!I am constantly packing my dishwasher to the max with fairly soiled dishes and without fail this detergent always cleans my dishes to a beautiful squeaky clean finish. I will continue to purchase these tabs for my household. forget about stains and not fully washed dishes when unloading your dishwasher. 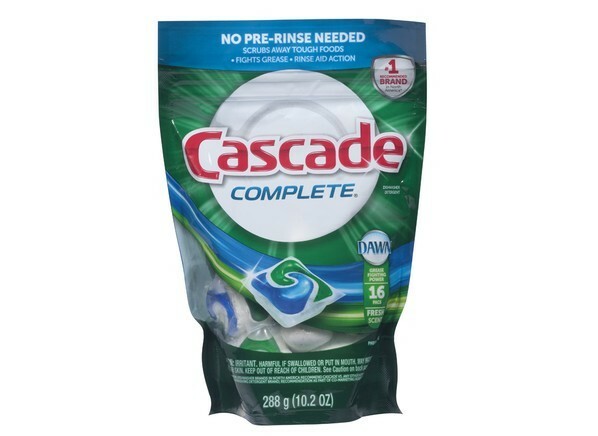 Cascade pacs are amazing with fighting dried up grease. Was using another brand before but after trying a sample of Cascade switched in no time as everything comes out super clean and without any residue. 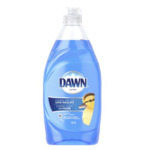 These are super convenient and always make my dishes/glasses come out shiny and clean! I love them! 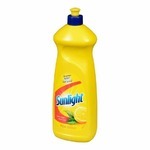 The price is reasonable but always good to buy bulk from Costco or when on sale. Détergent à lave-vaisselle efficace. Ne laisse pas de tâche sur la vaisselle. Le produit est aussi simple d'utilisation. C'est à utiliser sans aucun doute! Smell Great, but Sticks to the Dispenser! 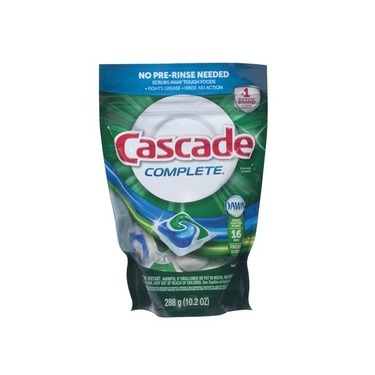 We have been using the regular Cascade pacs for a few years now, and decided to "up the bar" by investing a bit more in these Platinum pacs. They do smell good, and are well sealed - and the package itself seems to be where the issue lies. They clean the dishes as well as the normal pacs, however, I find half the time the plastic package the gel was in sticks to the inside of the dispenser, and we have to take it out with a knife while it's still warm (otherwise it is more difficult to peel off the dispenser!). The concept is great, but the execution fails for our Whirlpool dishwasher.